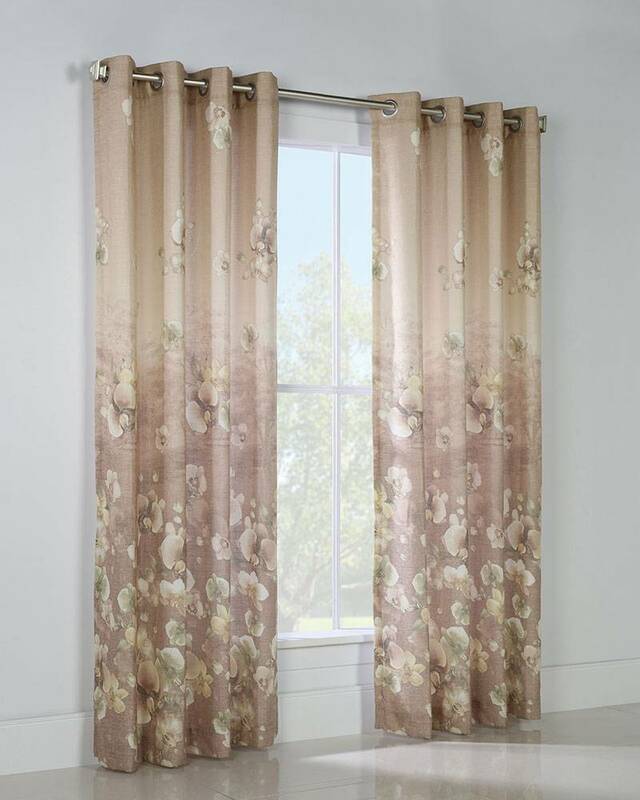 Soft colors and a unique design! 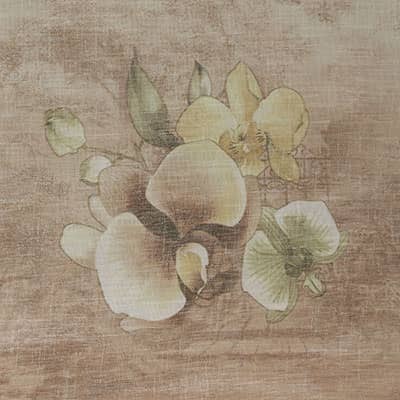 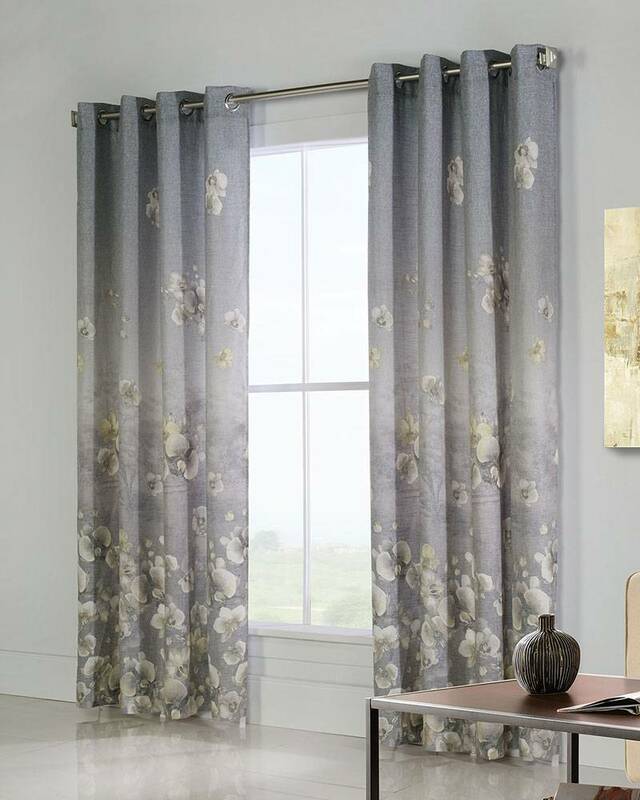 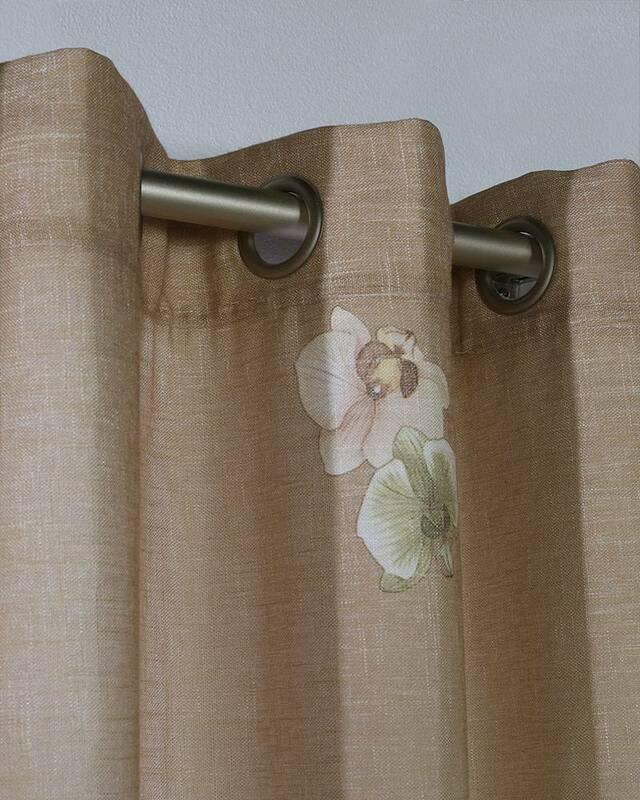 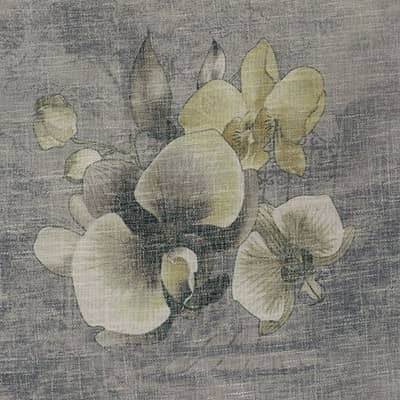 Chamberlain Grommet Top Curtain Panels feature a linen like background with a printed ombre effect hosting an overlay of watercolor orchids that are concentrated at the bottom and noticeably thin out as they climb up the panel. 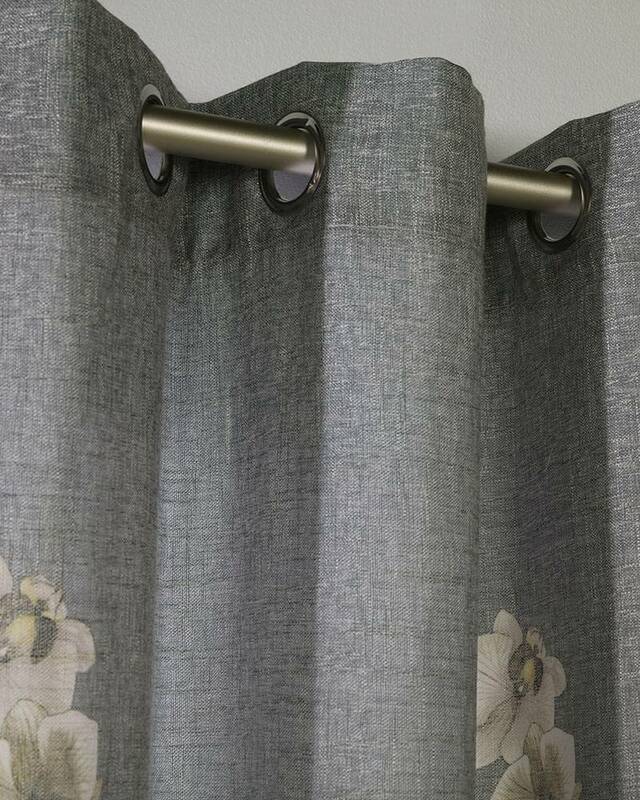 These lovely panels have modern grommet top styling which makes installation snap, and a polyester lining, giving them insulation and light filtering properties.